Updated: Aug. 14, 2018, 2:51 p.m.
Two armed men stormed in to a Lula home in January and stole $100,000 from a safe, according to authorities. 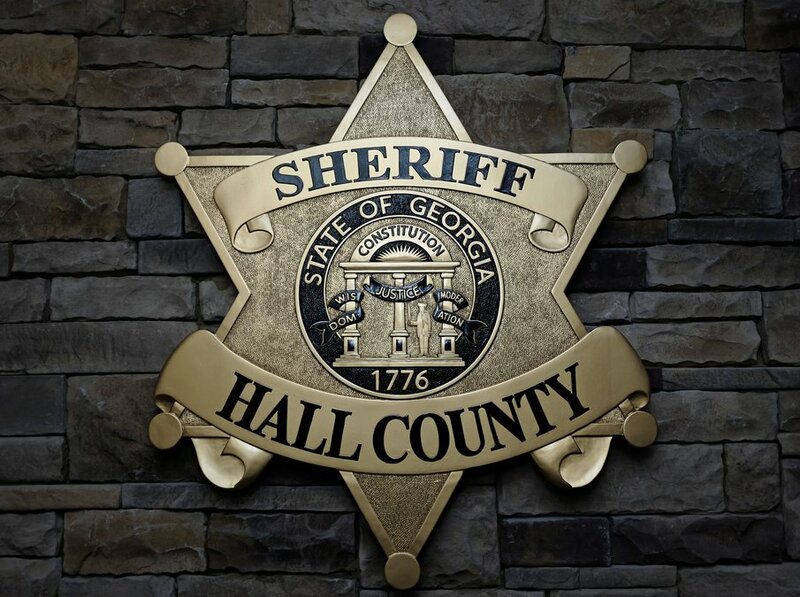 The three victims inside the house told authorities two suspects, Christopher Blaine Ward, 30, of Atlanta and James Henry Kelley, 38, of Virginia, pointed guns at them while inside the house Jan. 22 in the 5900 block of Chattahoochee Street, the Hall County Sheriff's Office said. Ward allegedly struck one man on the head with a gun and demanded the victim “crawl from the living room to the master bedroom where he was held against his will,” according to the warrant. “Ward and Kelley stole approximately $100,000 U.S. currency from a safe within the home,” Hall County Sheriff’s Office Lt. Scott Ware wrote in a news release. Ware said two people from Lula, Amanda Ashley Tyson, 33, and James Glenn Tyson, “conspired and plotted” with the two men to rob the victims. Amanda Tyson was acquainted with the family who was robbed. The Tysons were arrested Aug. 8 and charged with conspiracy to commit home invasion and conspiracy to commit armed robbery. Both were booked in to the Hall County Jail, where they remain. Ward was charged with armed robbery, aggravated assault, kidnapping and home invasion. He was booked Friday, Aug. 10, in to the Hall County Jail, where he remains. The sheriff’s office issued warrants for Kelley on the same charges as Ward.